From sequin dresses, to heels and now glittery accessories... 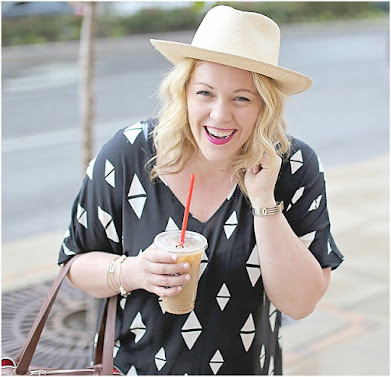 I can't get enough glitz! Well, it's the holidays after all. And these sequinedy pieces can be worm year around mixed and matched in unexpected ways. 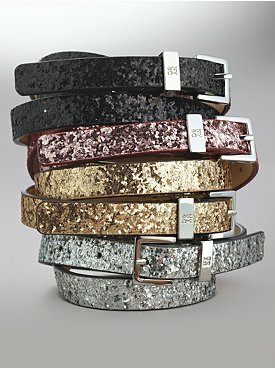 For the holidays, layer a skinny sparkle belt over a cocktail dress or dark skinny jeans with heels. 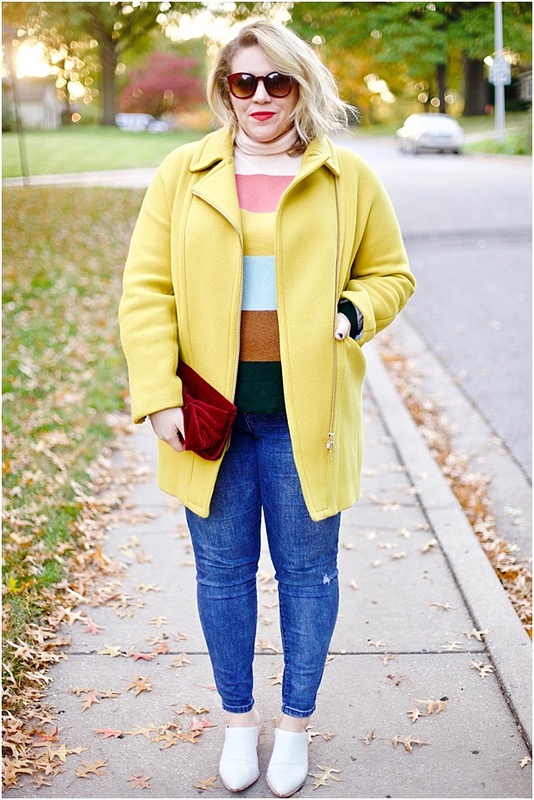 And later, mix this sparkle belt with plaid, like over this J.Crew plaid dress. 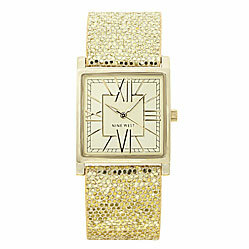 This watch would look great with a simple black dress for a holiday party, or dark jeans for a night out. Or later, dress it down with an American Apparel v-neck t and jeans. Slip these under almost any holiday dress with bright heels for subtle glitz. Later, layer knee-high rugged boots on over these tights, with a wool skirt and button down shirt for appropriate for work. What glittery goodness will you don this season?